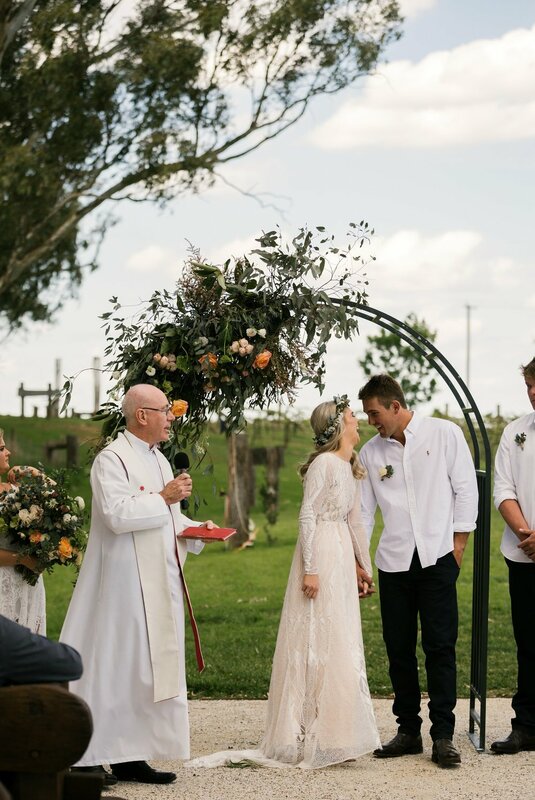 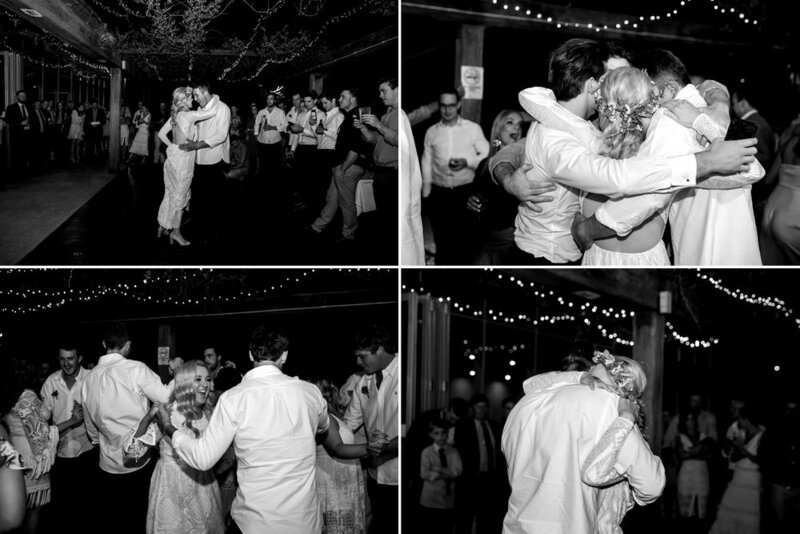 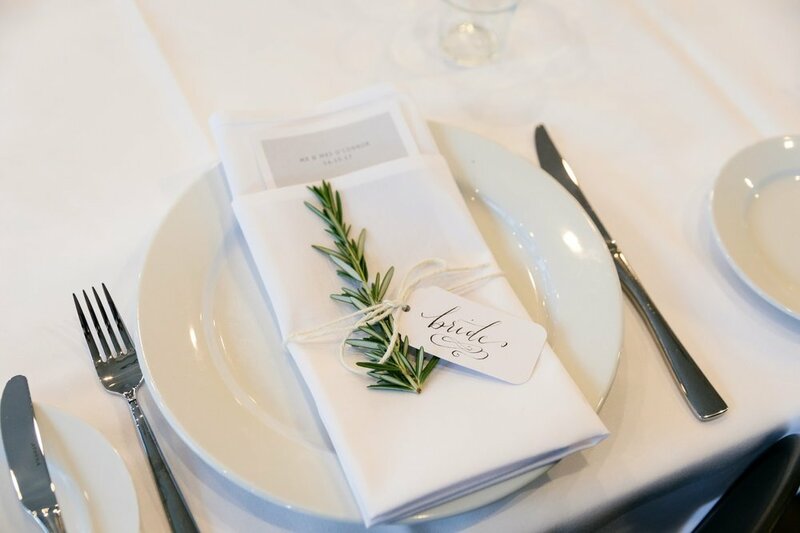 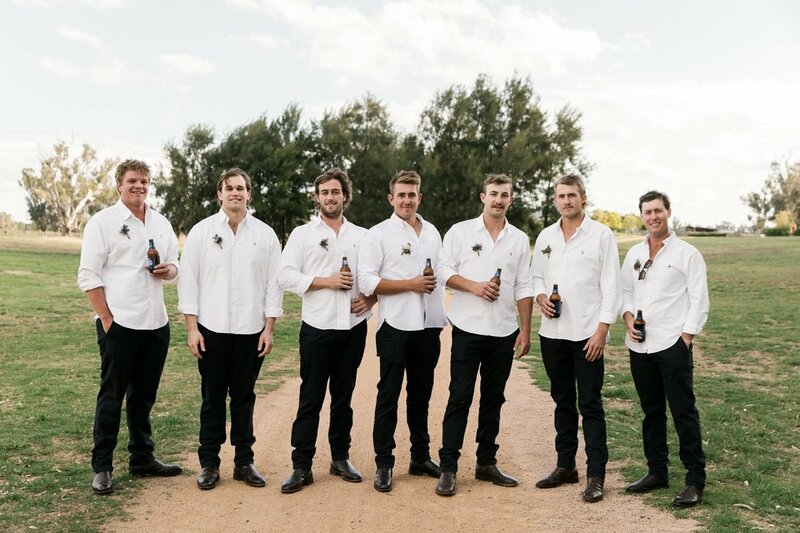 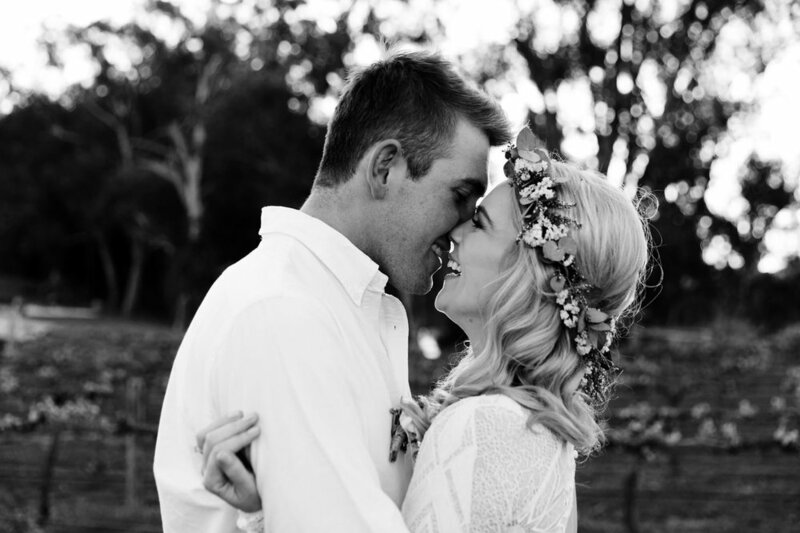 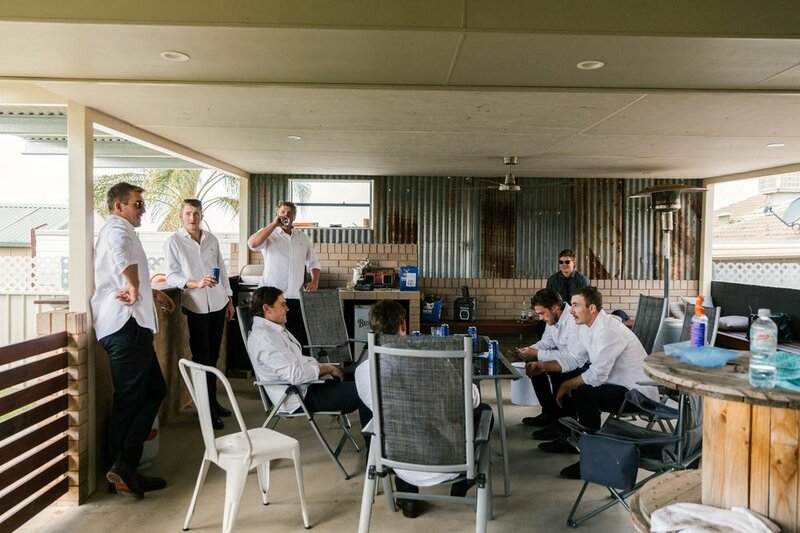 Baz and Britt had a super fun and laid back wedding at the stunning Lazy River Estate in Dubbo. 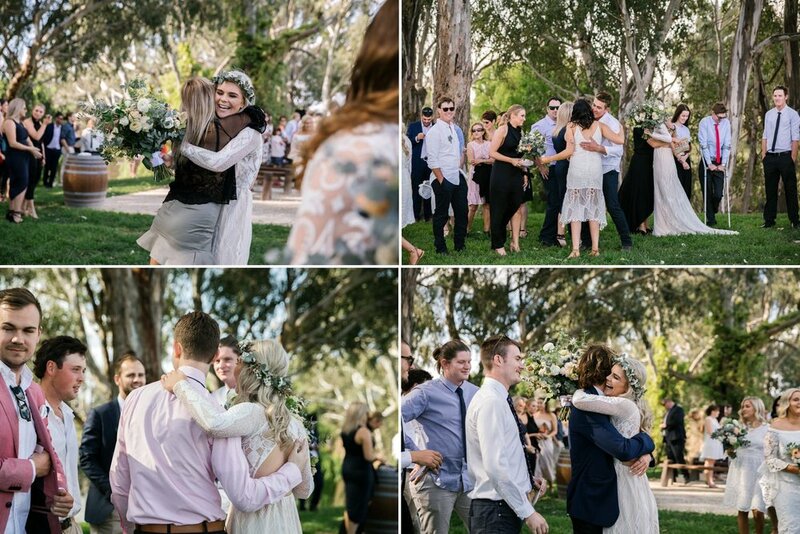 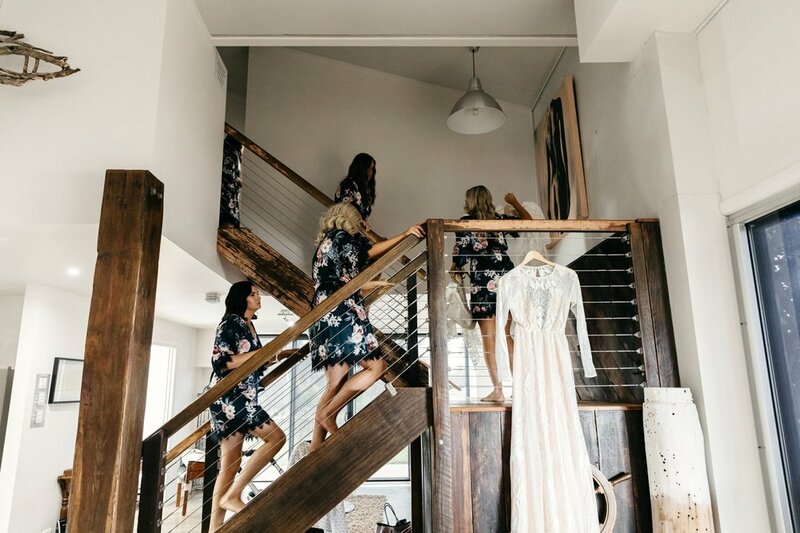 Each part of their wedding day was so lovely, from the venue, the flowers, to their sweet reactions to seeing each other for the first time and their adorable little boy! 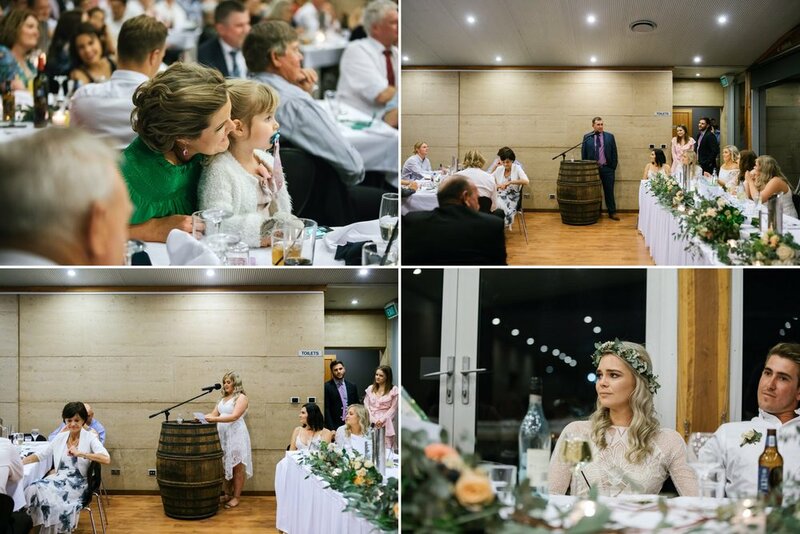 I had such a great time with Baz and Britt and their family and friends, and the celebrations were in full swing as I left them to party the night away!